•	Approximately 159.28 Acres (64.46 Hectares). 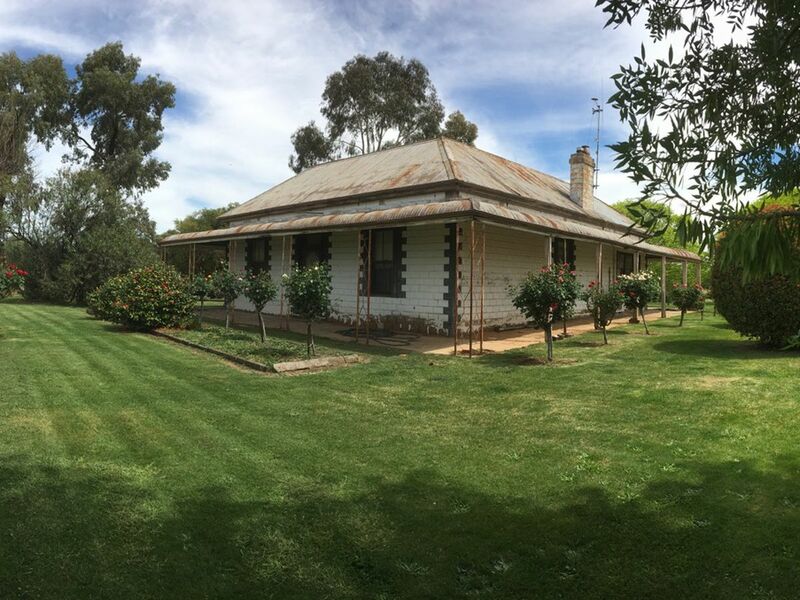 •	Circa 1890’s 4 B/R Cement Brick Victorian style Homestead- with wrap around bull-nose veranda, 12 foot ceilings. All 4 bedrooms of generous size. Lounge room with double chimney, wood heating, large kitchen and dining area. •	Kitchen features: slow combustion stove, upright gas stove, plenty of cupboard space and open fire place. •	Clean Air wood fire heating and split system heating and cooling. •	Family bathroom with shower over bath and basin. •	Neat entrance and large hallways. •	Outside laundry with double concrete laundry trough. •	Large outside separate toilet. 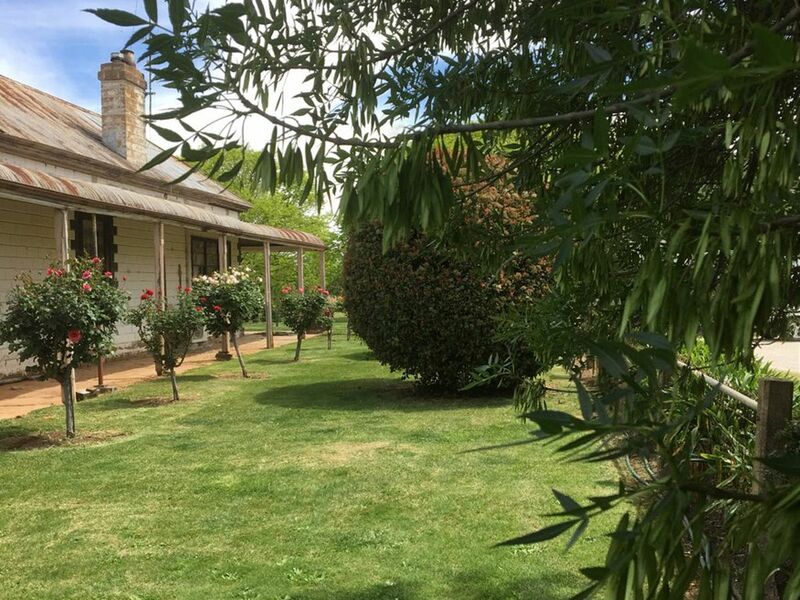 •	The homestead is set in lovely established gardens with citrus trees and established vegetable garden. •	Water is available to be purchased at the current market rates. 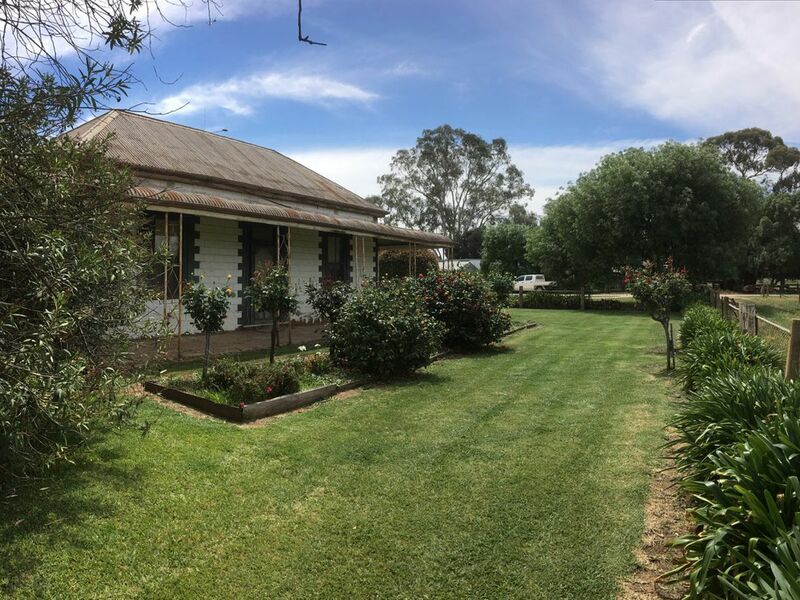 •	Shedding: All steel double lockup garage with concrete floor, Timber/Steel machinery shed with earthen floor, lockup workshop with power & concrete floor, old shearing shed, 2 stand (used for storage only), sundry shedding annexed to shearing shed, horse yard. •	Existing lease with “Todd’s” feedlot for small parcel of land in south east corner. This is a unique opportunity to acquire a piece of history. This family operated farm has been in proud ownership to the same family for over 4 generations. It has been lovingly kept inside and out by its current owners. 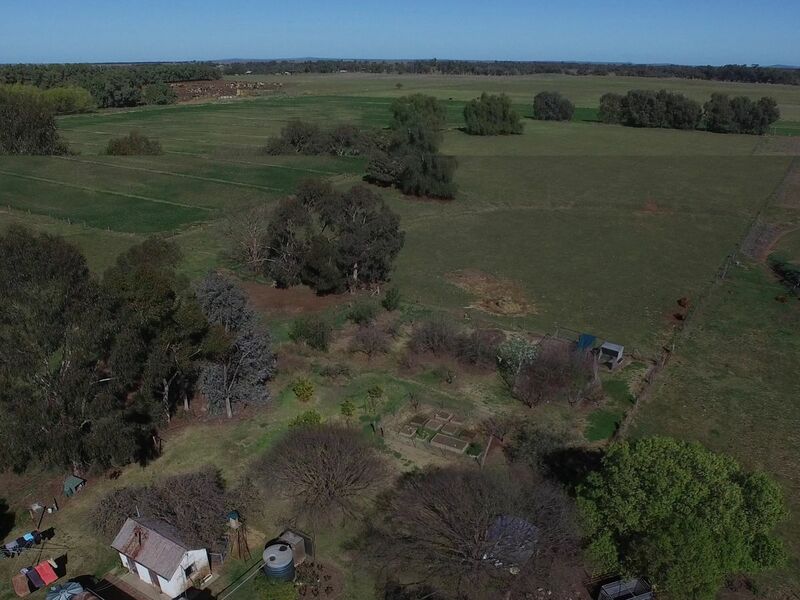 With its land size and soil type, this farm offers exceptional opportunities for those wanting to diversify into numerous facets of agriculture. 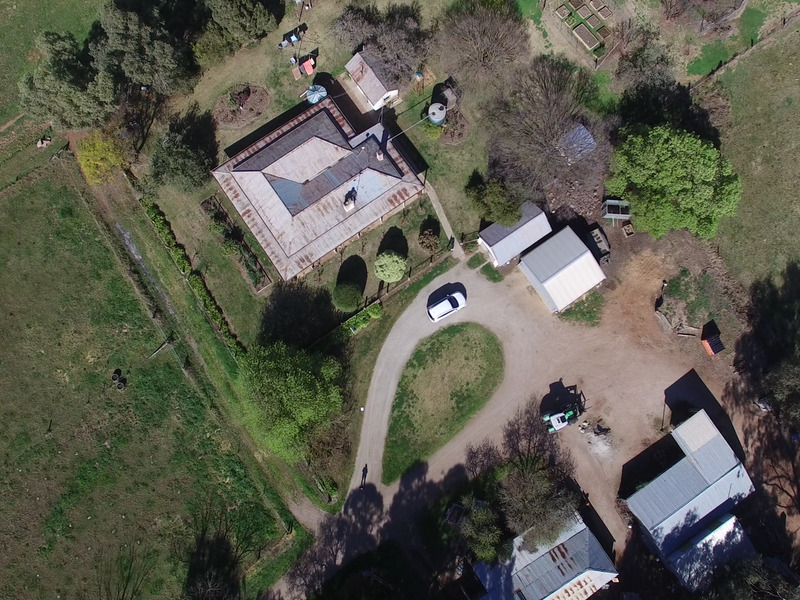 The farm itself is in good working order and represents an exceptional all round mixed lifestyle/ cropping/ livestock enterprise. 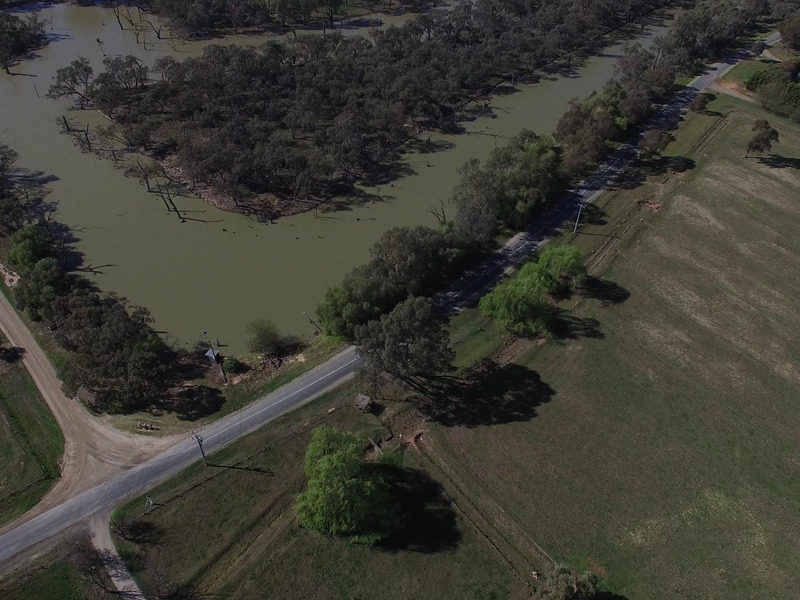 With its ability to produce any commodity, this property also boasts an excellent location with bitumen road frontage and Splatt Creek opposite your front door, and only a 6.6km drive to the Torrumbarry Weir (Murray River). 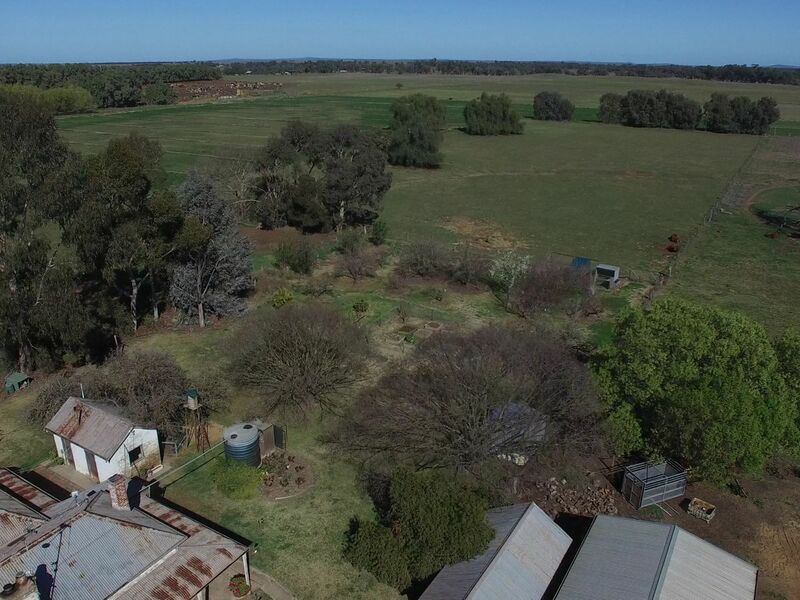 The property is complimented with the creek as boundary to the rear of the property with its own picturesque camp site. 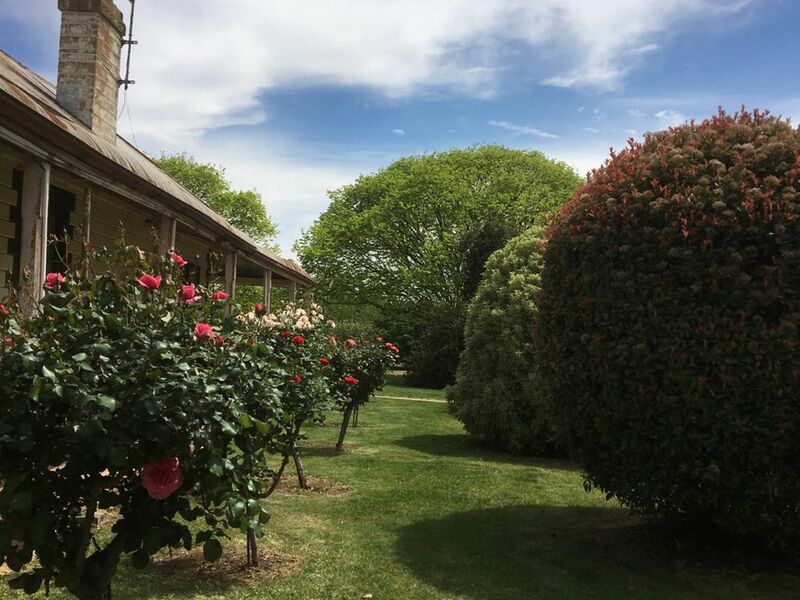 The homestead is set in an attractive garden setting; it is warm, inviting and ready to be transformed with your own personal touch. 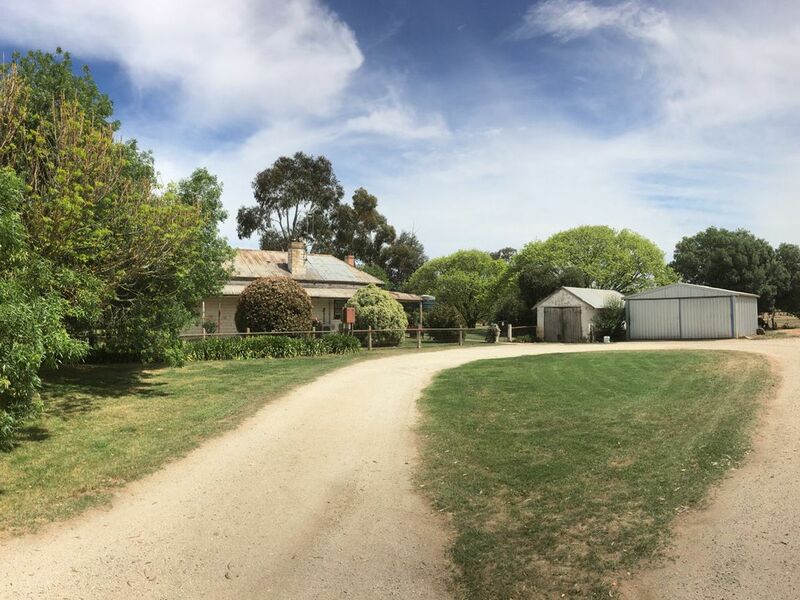 This prime property boasts position and tradition and is an opportunity not to be missed.